Odessa – 1905. Enraged with the deplorable conditions on board the armored cruiserPotemkin, the ship’s loyal crew contemplates the unthinkable – mutiny. Seizingcontrol of the Potemkin and raising the red flag of revolution, the sailors’ revoltbecomes the rallying point for a Russian populace ground under the boot heelsof the Czar’s Cossacks. When ruthless White Russian cavalry arrives to crushthe rebellion on the sandstone Odessa Steps, the most famous and mostquoted film sequence in cinema history is born. For eight decades, Sergei Eisenstein’s 1925 masterpiece has remained the mostinfluential silent film of all time. Yet each successive generation has seenBATTLESHIP POTEMKIN subjected to censorship and recutting, its unforgettablepower diluted in unauthorised public domain editions from dubious sources. 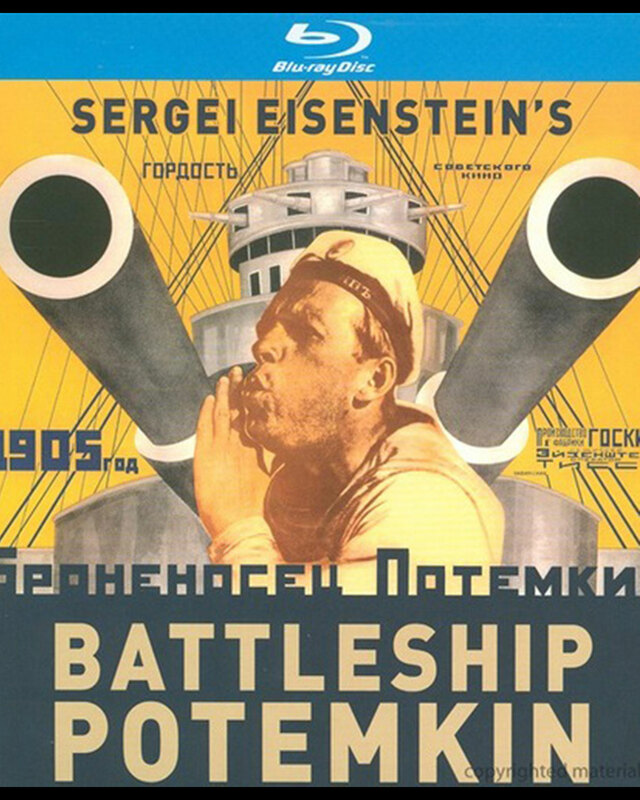 Until now,Kino Lorber is proud to join the Deutsche Kinematek in association with Russia’sGoskinofilm, the British Film Institute, Bundesfilm Archive Berlin, and the MunichFilm Museum in presenting this all new restoration of BATTLESHIP POTEMKIN. 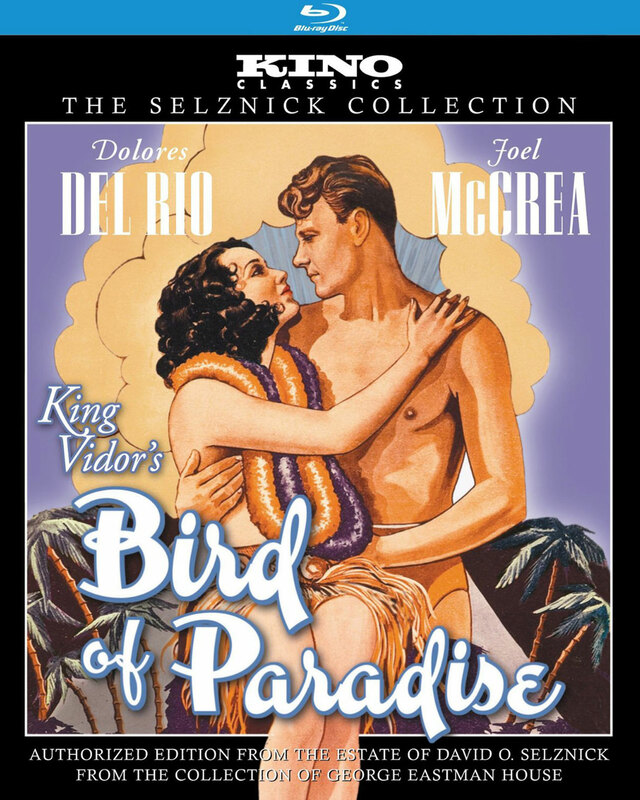 Dozens of missing shots have been replaced, and 146 title cards restored to Eisenstein’sspecifications. Edmund Meisel’s definitive 1926 score, magnificently rendered by the 55-pieceDeutches Filmorchestra in DTS-HD Master Audio 5.1, returns Eisentein’s masterwork to a formas close to its creator’s bold vision as has been seen since the film’s triumphant1925 Moscow premiere. Presented in association with Deutsches Kinemathek – Museum für Film und Fernsehensupported by Bundesarchiv, Berlin; British Film Institute, London; Gosfilmmofond, Moscow;Film Museum, Munich.